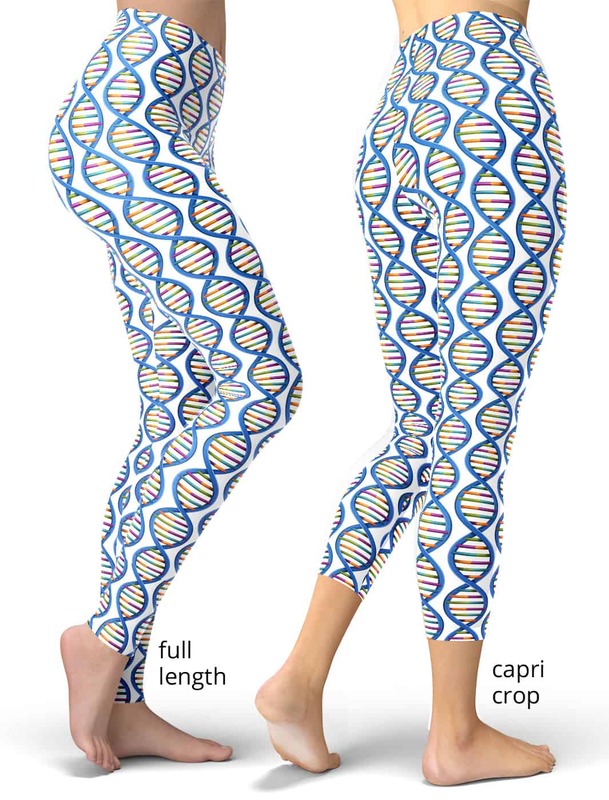 These scientific DNA leggings are perfect for a budding geneticist. Comes in white or black and white options. 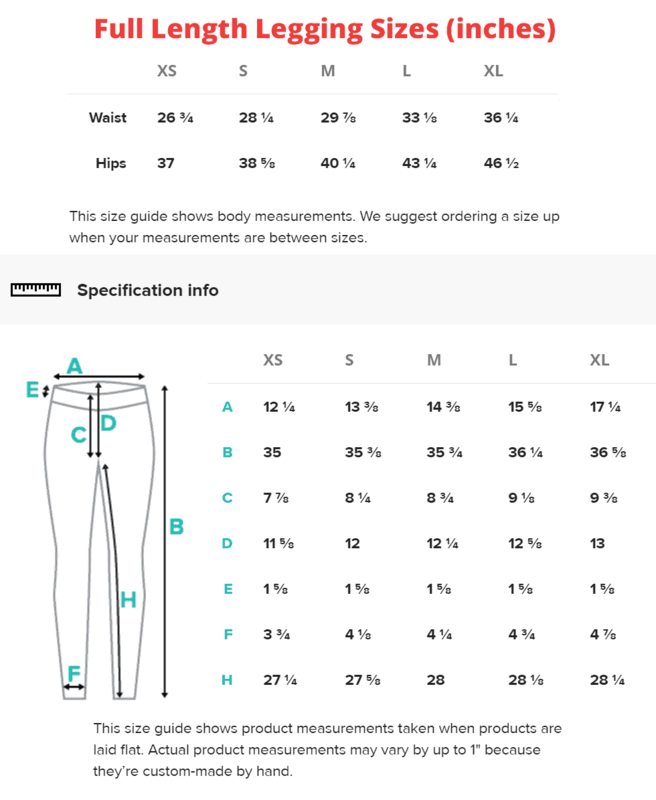 These biology and DNA stands leggings will never lose their stretch and provide that support and comfort you love in unique designs. Made 100% in California, sweatshop free.